Show someone how awesome they are with this lovely card! 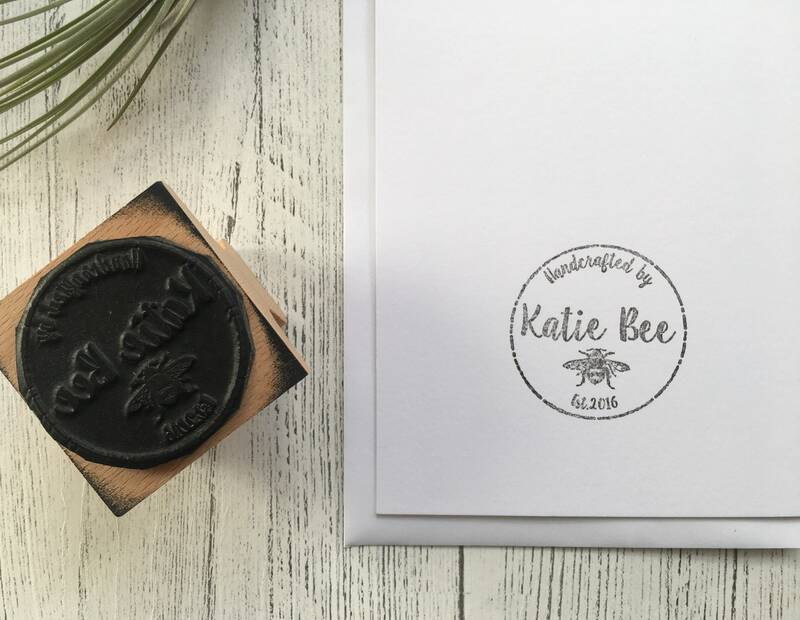 This beautiful watercolour heart has been made using a hand cut stencil and custom made, textured stamp. This lovely card is a digital print of the original artwork. The design is printed on white, 250gsm card, the size is 5” x 7” and each card comes with a matching 150gsm envelope. 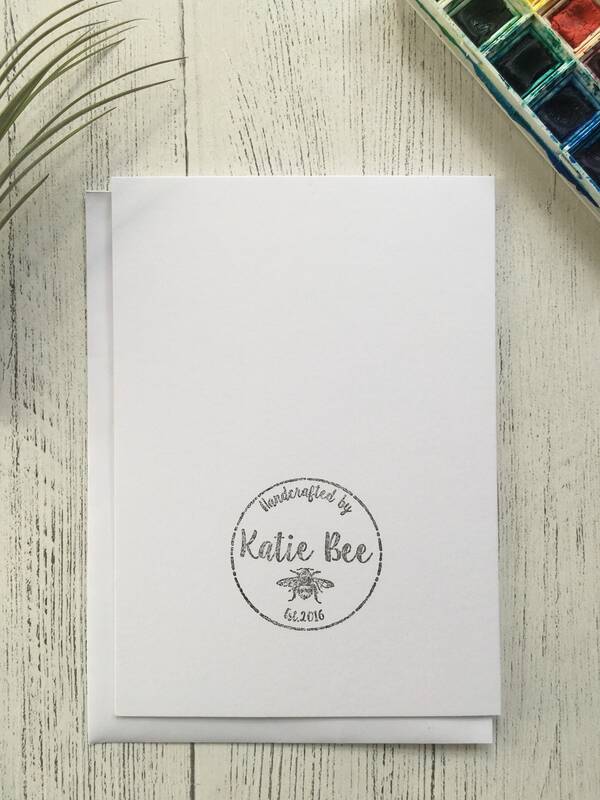 The Katie Bee logo is carefully stamped on the back. Each card is sealed inside a cellophane packet and cute paper bag before travelling safely to you in a hard back envelope. 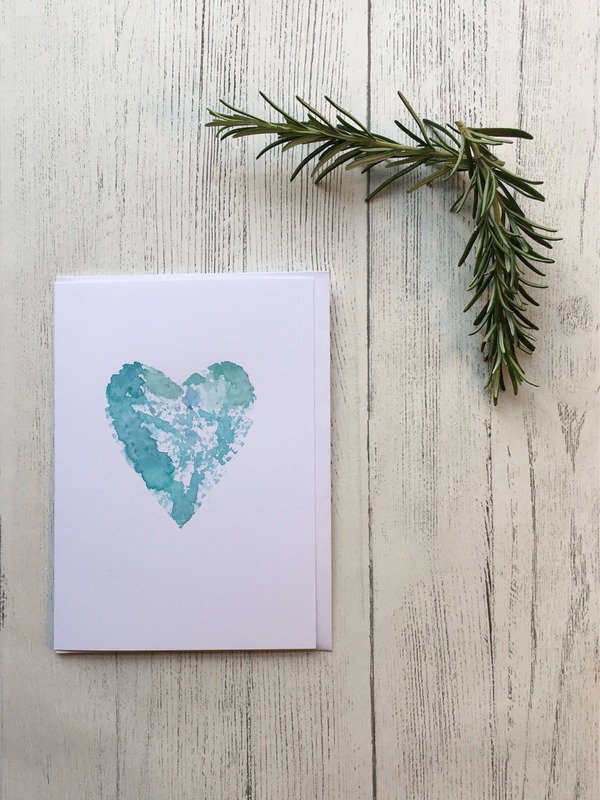 Make every day special for someone that you care about with this awesome heart card!